Absolutely jaw-dropping Cambridge action here, courtesy of the ‘H.O.M.E.’ (ahem) of gambling, William Hill. Dark-blue seems to be “de rigueur” in trade muggage circles for 2014 and hot on the heels of Zoton Lansoprazole comes this rammed trinket. 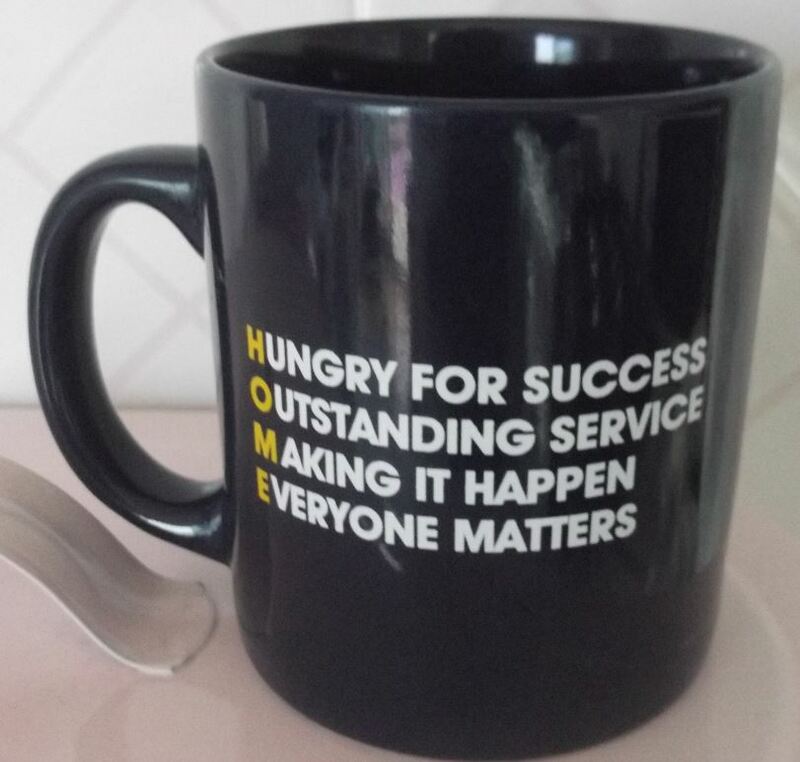 Both elevations and the innards are used to batter the message H.O.M.E. Anyone who works for a large company will doubtless wince when mission statements (a.k.a. unattainable company values) are trotted out at the start of any year and you then worry about shoe-horning them into your (if you’re unlucky) quarterly appraisals, but this magnum opus is a joy to behold and gives all their employees ample scope to demonstrate their strengths & capabilities. Our people are always looking to do better than before and better than the competition. From our sporting heritage, we are very results focused and never settle for second best. Competition beating service has been at the heart of those working in our shops for a long time. With the range of channels we now have, Outstanding Service that exceeds our customers’ expectations has never been so vital to our success. That incredible commitment to service travels throughout the business. William Hill people are doers – we do not sit and watch, we do. We welcome change and innovation and constantly look for new and better ways of doing things. Every customer and colleague, everybody has a role to play in the success of William Hill. Great people are recognised for their contributions. We understand that only by people working together across William Hill can we continue to be market leaders in our industry. I make no excuses for cribbing this from their site. It’s pure Gold. 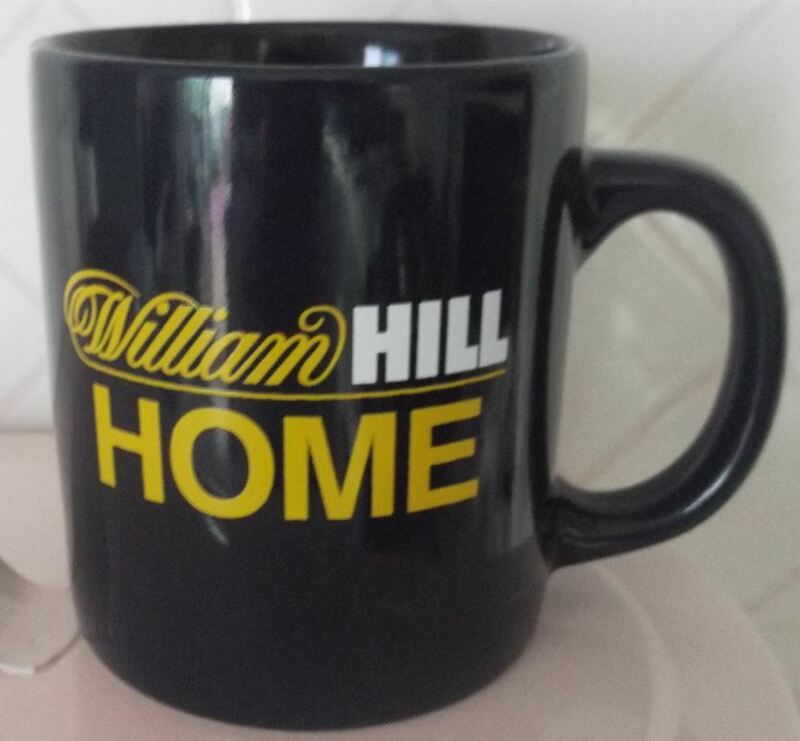 I am not a patron of William Hill’s, (yet) nor do I work for them but if every member of their staff lives out those values day-to-day, then I’m sure their punters will keep flocking back to part with their hard-earned wedge. Anyway, what odds can I get for Bury F.C. getting promotion to League 1 in May 2015?.